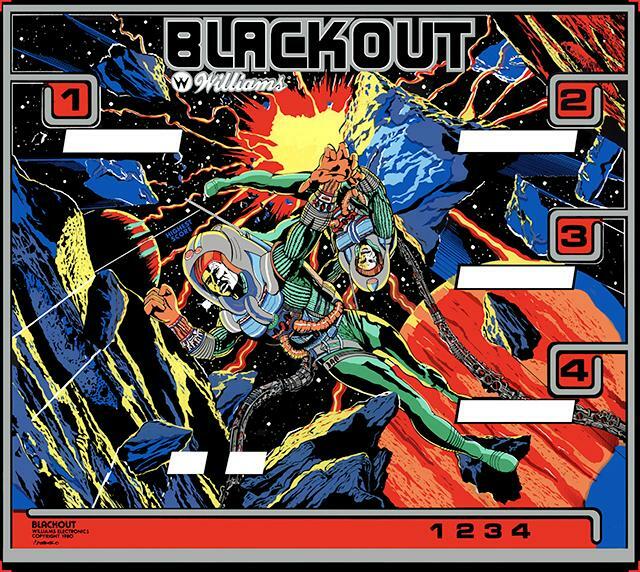 We get a lot of people asking about restoring the Williams Blackout score glass. Unfortunately the original has border mirroring, which we can’t reproduce in the same manner. So what Steve does is to convert the mirror sections to a high gloss gray. It looks pretty darn good. Especially if you have a badly peeled glass. Below is the result from the Black Out restoration.